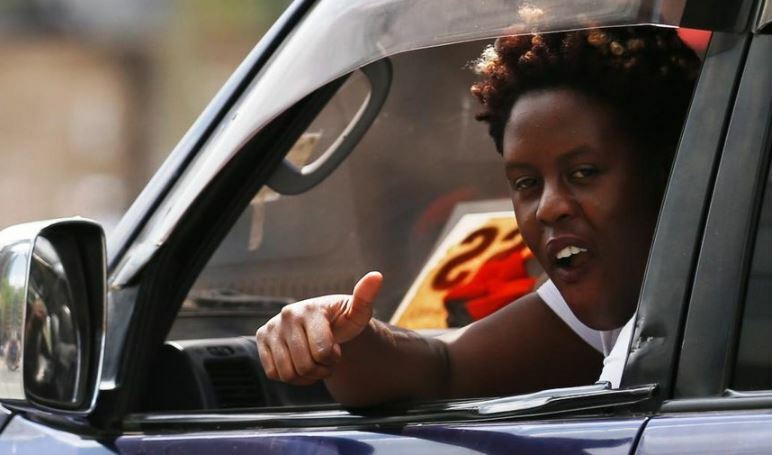 Raila Odinga Junior has put his money on his sister, Winnie Odinga, to become the first female president of Kenya. According to Raila Jr, who recently clarified that he is not interested in politics while pushing for Marijuana legalisation, Winnie is really passionate about politics and would be a great president for Kenyans. “I really hope Winnie is going to be the first president of Kenya because she is really passionate about politics and I really encourage her to do as much as she can,” he said. The son of Opposition leader Raila Odinga is not the only one backing Winnie Odinga to be Kenya’s female president. Political expert and analyst Mutahi Ngunyi earlier this year predicted that Winnie would be the first Luo and Kenyan woman president. “She will become president after William Ruto. You can take that prediction to the BANK and use it as collateral to borrow a loan,” Ngunyi said via Twitter.